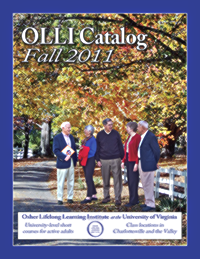 Plan now for lifelong learning this fall – OLLI Fall 2011 Catalog available online – Live & Learn! 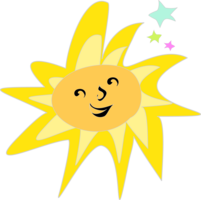 Now is a great time to start planning for an invigorating and informative fall semester after all the summer fun is over! 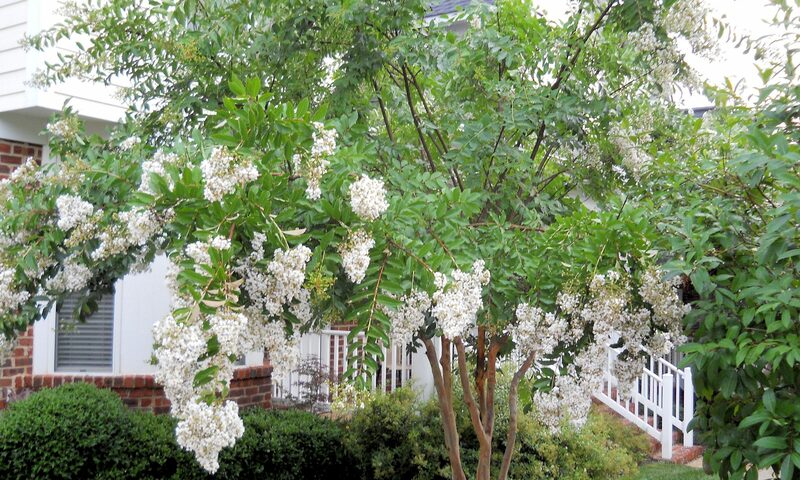 The catalog is now available on the OLLI-UVa website.